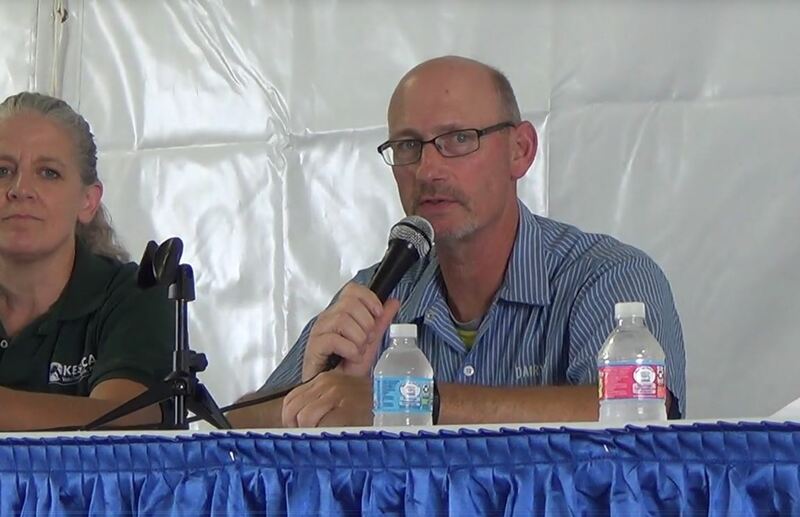 National Dairy Shrine is again seeking nominations for its most prestigious awards: Guest of Honor, Pioneer, Distinguished Dairy Cattle Breeder, Progressive Commercial Dairy Manager, and Graduate Production Award. The Guest of Honor is given to a contemporary dairy leader for outstanding accomplishments and contributions to the dairy industry. It has been awarded every year since 1949 when Dean H. Kildee was named the first Guest of Honor. 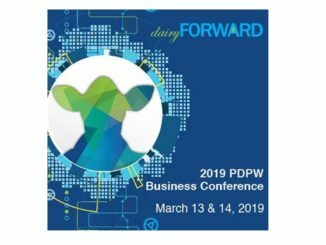 Also each year, three to four living or deceased Pioneers of the dairy industry are honored by National Dairy Shrine for their service and leadership in the dairy industry. Meanwhile, the Distinguished Dairy Cattle Breeder is an award which recognizes active, progressive dairy producers who, through their expertise in managing a dairy breeding herd based upon sound genetics and business principles, serve as a model of success for fellow breeders throughout the country. All these award winners’ accomplishments are on permanent display in the National Dairy Hall of Fame at the National Dairy Shrine Museum in Fort Atkinson, Wis.
One of National Dairy Shrine’s newer awards, the Progressive Commercial Dairy Manager recognition, is given to producers ages 21 to 50 who have introduced and applied effective management and business practices that help achieve more profitable dairy businesses, as well as contributing leadership to dairy organizations. 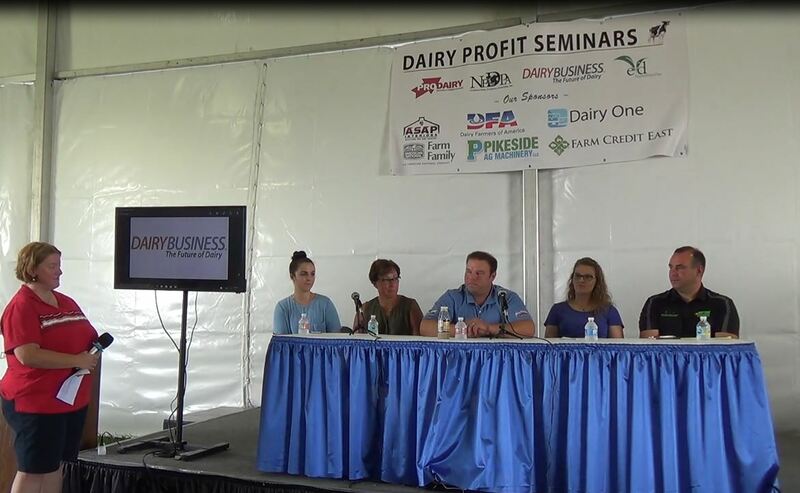 The Graduate Dairy Production Award recognizes and assists qualified two-year and four-year agricultural college graduates efforts to pursue a career in commercial dairy farming and to gain ownership of dairy cattle with the intent of growing their dairy herd. The applicant must be employed in a herd management role on a commercial dairy when completing the award application. 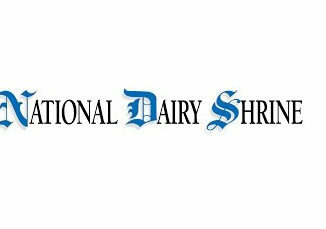 The winner will receive a $2,500 award from National Dairy Shrine. Nominations or applications must be submitted on official forms by March 15. If you know someone who should be nominated for these awards, please visit the NDS website at www.dairyshrine.org and click on “Adult Awards” to view a complete listing of each award form. Then you can download the application for the respective award desired. The annual National Dairy Shrine awards banquet will be held on October 4 in Madison, Wisconsin. For more information please contact the National Dairy Shrine Office at [email protected]. National Dairy Shrine membership information is also available online at www.dairyshrine.org. 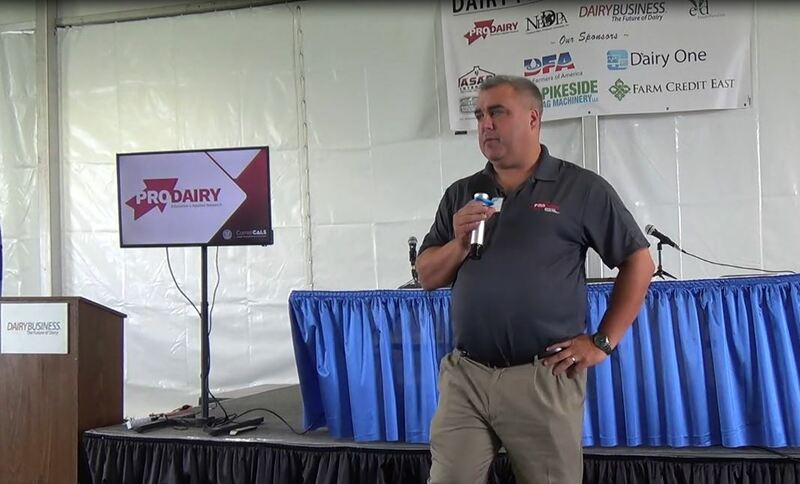 Dairy enthusiasts are encouraged to become a part of this important dairy organization to help honor our dairy heritage, inspire future leaders and promote the dairy industry.